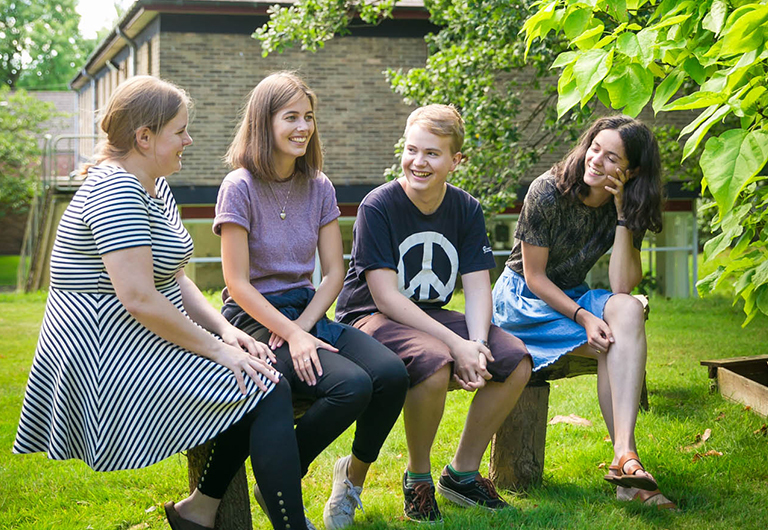 With Autumn approaching and the prospect of returning to school, college or university looming large, Woodbrooke will be running two courses in Birmingham focusing on children, family and peace education. Being a Quaker Parent will give parents, carers and children opportunity to explore some of the blessings and challenges of being part of a Quaker meeting. There will be a full children’s programme with fun, creative activities for all ages. Peace Education in Schools: Learning from Existing Quaker Programmes. In such troubled times, peace education is needed more than ever. This course aims to encourage and enable groups to offer peace education modules to schools, looking at current practice and how this can be extended. Places are still available with prices ranging from £83.00 – £238.00. We do hope to create an affordable, welcoming experience for all those interested. Please contact our reservations team on 0121 472 5171 or click the links above to find out more.